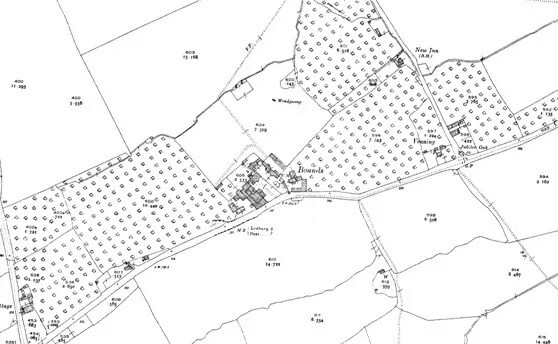 Whilst the Anglicans and their allies attack the Radio Transmitter site, they launch a raid into the village of Much Marcle itself to distract the Royalists and BUF. A couple of buildings will be nominated as the Westons Cider brewery. They must also be occupied by at least one BUF or Royalist infantry unit such as the Stowfords Pressed Militia. The Royalist and BUF forces may have a single tank and armoured car (in total). Otherwise their forces are confined to Infantry. They must deploy within the confines of the village, 12 inches from nominated points on the day. The Anglican and Socialist forces should each field a mechanical vehicle of some type, and or as much Cavalry as they can muster. They may deploy 12 inches in on any part of their ‘side’ of the board on the day. The Anglicans and their allies must destroy more BUF/Royalists than they take casualties. The Stowfords Pressed Militia must retain Weston’s Cider brewery. IF the BUF/Royalists drive of the Anglicans, and Table 1 is still playing, they may move any forces they like on to Table 1 as re-inforcements – except the Stowfords Pressed Militia. 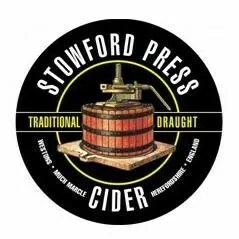 NB: Stowford Press (and associated drinks by Westons) is a most excellent Herefordshire Cider that in no way is associated with any political creed and is used only for dramatic purposes of this scenario, and for the purposes of the author and associates in getting “tired and emotional” at their leisure in their private (in)capacities. The author, after extensive and repeated testing, recommends it as a very good refreshing drink to help consume a summer’s BBQ. This blog has been running for ~3 years (eek), all via WordPress that has provided a KISS ionterface to get to what you see today. I could run a more spangly website if I wanted to, but as this is a hobby site and is not paid fpor, I’m content with it the way it is.